We have an amazing staff! Scroll down to learn more about who they are and what they do! I’m one of Dr. Gerlein’s orthodontic assistants and what I love about orthodontics are the patients! I love getting to know them and their families throughout the years. I enjoy everything about Gerlein Orthodontics, the staff, the wonderful patients, and of course, Dr. Gerlein himself! I joined the Gerlein Orthodontics team in 2006 and it has been the best experience ever! I work with a great staff and learn from the most knowledgeable and amazing boss. We do everything we can to make sure our patients have an awesome experience by welcoming them into our warm, fun-filled atmosphere. I love everything about my job and I can't wait to see your beautiful smile! Hey there! 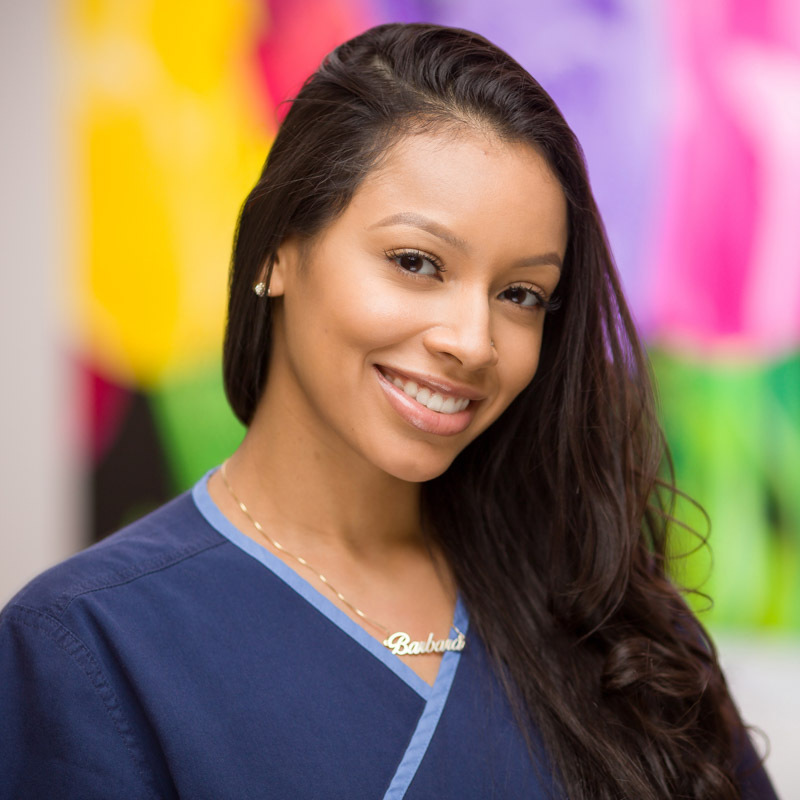 My name is Gabrielle and I enjoy every aspect about the Orthodontic field, most importantly creating beautiful smiles for each patient. 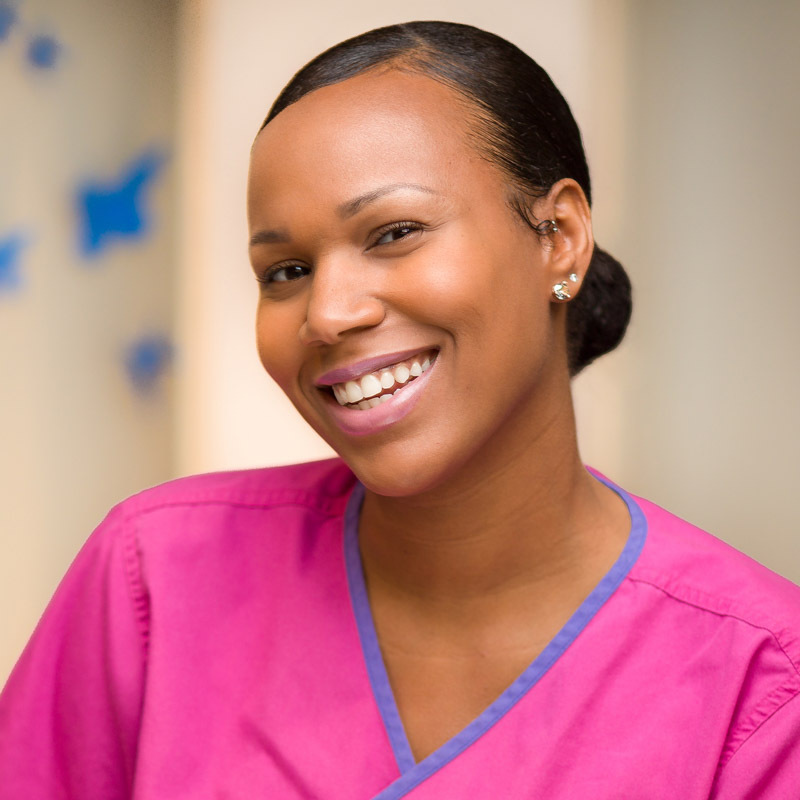 I just love how we all take pride in providing patients with sincere and proficient service. I can’t wait to meet you! With over 15 years of experience in the orthodontic field, I still look forward to helping each patient achieve a beautiful smile. I enjoy getting to know every patient as well as seeing their excitement during and after treatment. My goal is to provide you with the best experience possible! Looking forward to seeing you soon. I am so glad that I am a part of this wonderful team. I enjoy orthodontics very much and take pride in helping people to achieve their beautiful and confident smiles. I find it fascinating to see patients' progress from start to finish. During my free time I love spending time with my son Jeremias and traveling. Hi, I’m your Treatment Coordinator! I will introduce you to our wonderful practice and walk you through each step of the treatment process. My goal is to make the orthodontic process as easy as possible and ensure you leave your initial consultation well informed regarding the best treatment possible for you or your child. The staff and patients love Dr. Gerlein and our office is bright, festive and full of smiles. I look forward to meeting and working with you. Smiling is one of my favorite things to do! That’s why I am so happy to be a part of the Gerlein Orthodontics team. As soon as you walk into the office, the experience is filled with the best smiles in town. From our amazing patients, welcoming staff, to the enthusiastic Dr. Gerlein, this really is the best place to be. I am so excited to be able to help you with your new smile! Hi, my name is Greta and I'm the first face you will see when you walk into our office! I will help you schedule appointments and answer any questions you may have about your treatment. I love meeting new people, and I look forward to helping you get the best treatment available!